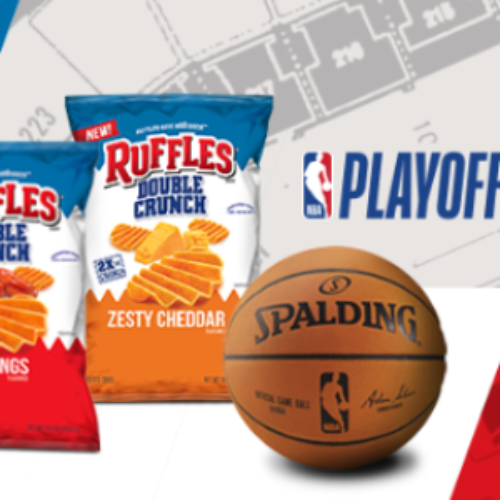 You can play the Streak For The Seats Game from Ruffles for your chance to win a trip to a 2020 NBA Finals Game that includes airfare, accommodations, tickets, and a $500 AMEX gift card. You can also play the instant-win game by using the product code on a bag of RUFFLES (or mailing in to request a free code) for your chance to win a 65″ 4K TV, Beats X headphones, a Beats speaker, a Spalding Basketball, or a $20 NBA Store gift card. 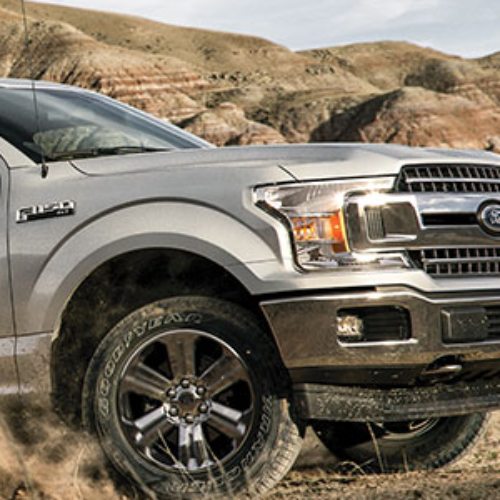 Entry ends at tip-off of the final 2019 NBA Conference Finals game. 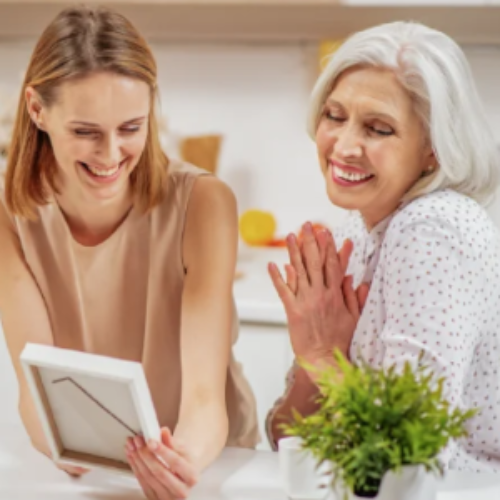 You can enter the My Mother Deserves a New Kitchen Contest from Cabinets To Go for your chance to win $5,000 in cabinets from Cabinets To Go and $5,000 of Talon hardwood flooring. 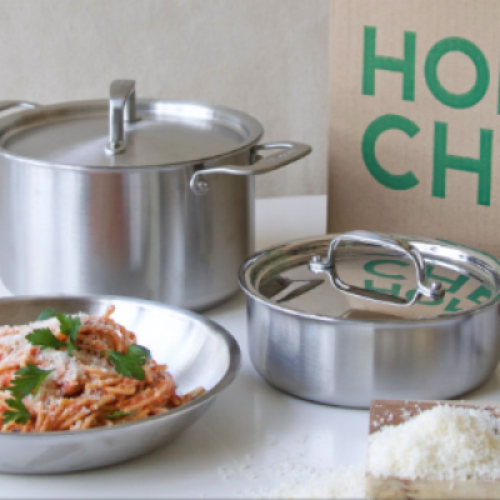 You enter by telling them why your mother deserves a new kitchen, and if you’re chosen, you will win it for her! 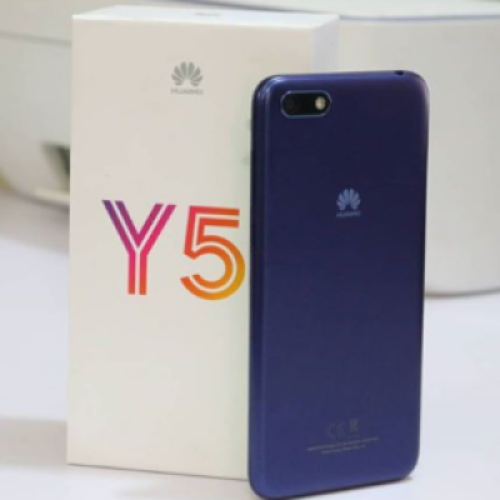 Entry ends May 05, 2019. You can enter the latest Color This Dish! Contest from Food Network Magazine for your chance to win the grand prize of $500 or be one of three runners-up who receive $50 each. 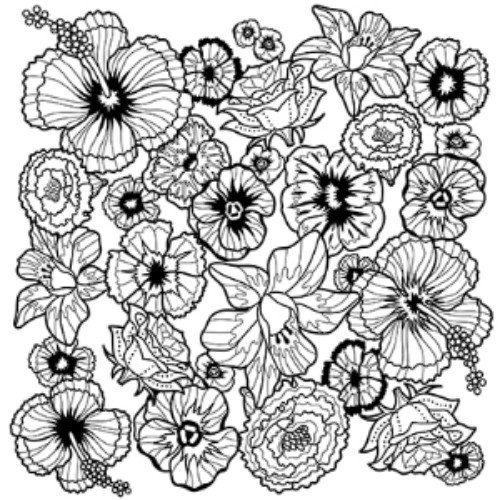 You enter by downloading an image of edible flowers and coloring them in, then submitting the image. See official rules for details. Entry ends May 07, 2019. 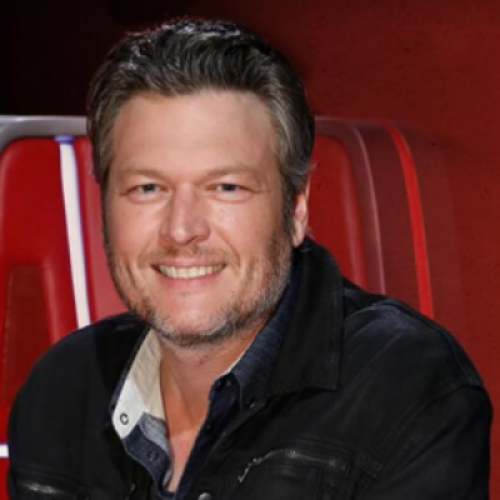 You can enter the Team Blake Sweepstakes from Ole Red for your chance to win a trip to see NBC’s The Voice live. The trip includes round trip air travel for two (2) on Southwest, hotel accommodations, and two (2) tickets to attend one (1) Season 16 live show of NBC’s The Voice. Entry ends April 30, 2019. 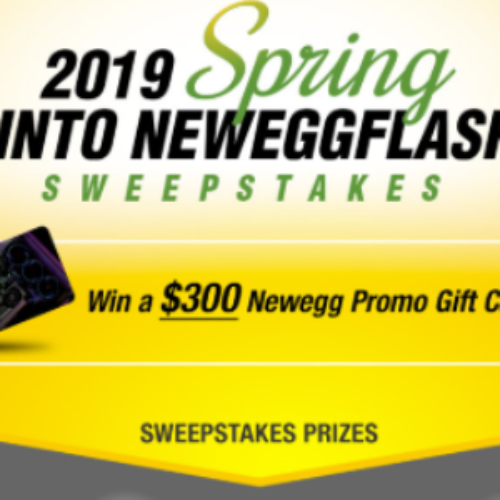 You can enter the Spring Into NeweggFlash Sweepstakes from Newegg for your chance to win one of nine Newegg Gift Card. Three (3) 1st Prize winners will each receive a $300 Newegg Gift Card and six (6) 2nd Prize winners will each receive a $100 Newegg Gift Card. Newegg has hot deals on computers, electronics, appliances and more. Entry ends April 21, 2019. You can enter the Sydney Sweepstakes from Lonely Planet for your chance to win a trip for two (2) to Sydney, Australia. 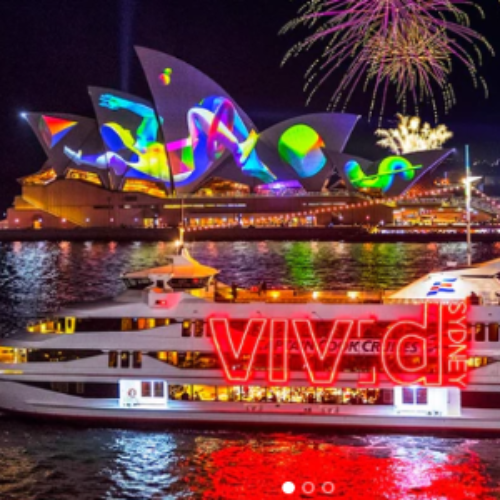 The trip includes round-trip airfare on Qantas, four nights accommodations, a Sydney Opera House tour, a harbour Sightseeing cruise, a 4WD tour of the Blue Mountains, a wine-tasting tour and more. Entry ends April 28, 2019. 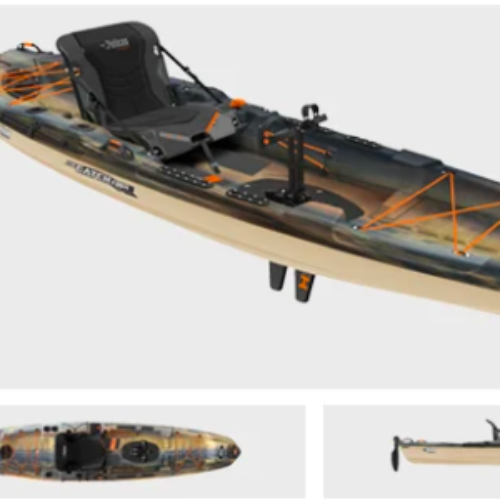 You can enter the Pelican Sweepstakes from Paddling.com for your chance to win a Pelican Catch 130 Hydryve kayak and Symbiosa Angler Kayak Paddle. The Catch 130 Hydryve by Pelican brings pedal drive technology within reach on this 12’6” rudder controlled fishing kayak. This light, stiff, and strong kayak features rod holders, rigging tracks, an ERGOCAST G2 seating system, tank well, and more. Entry ends April 17, 2019.